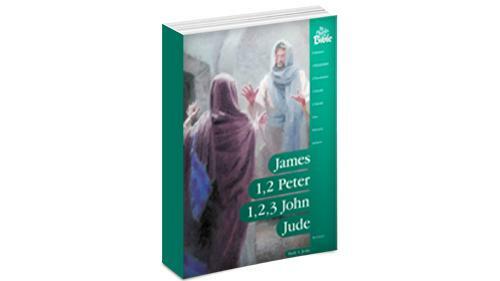 Dig deeper into God’s Word with Pastor Jeske’s personal commentary on the New Testament books of James; 1 and 2 Peter; 1, 2, and 3 John; and Jude. These are pivotal Bible lessons full of spiritual wisdom and strength. These Bible books were written during a time of great testing in the early church, and through Pastor Jeske’s unique insight and perspective, you’ll discover that they are just as timely today.